The Partnership for the 21CSC would like to recognize the following finalists for the 2017 21st Century Conservation Service Corps Champion of the Year Award. We sincerely appreciate all that you do to champion youth engagement on public lands. The winners of the 2017 Champion of the Year Award will be recognized 2/14/17 at the annual meeting of the Partnership for the 21CSC (P-21CSC), taking place during The Corps Network National Conference. 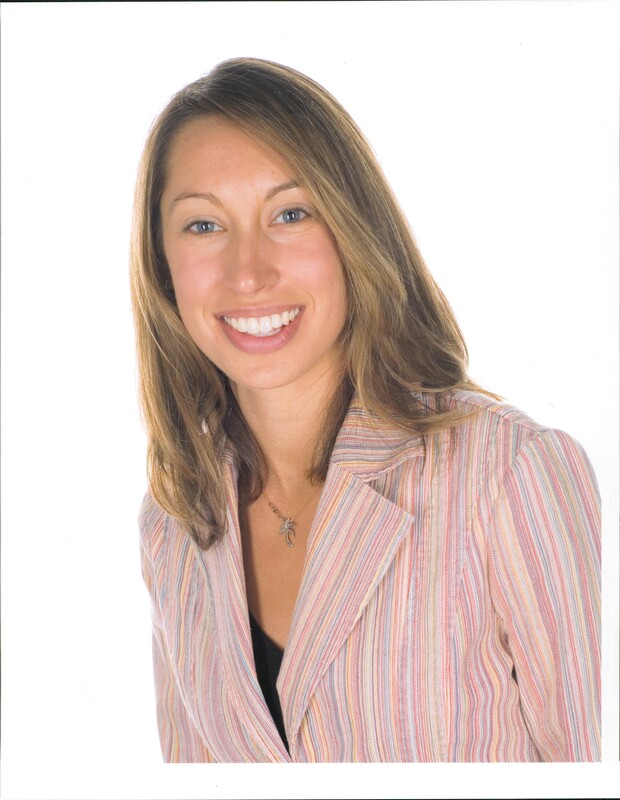 Tara joined the Trust staff in 2010 as junior staff member and program administrative assistant. The Trust is a small organization, 14 staff (12 at the time), that has two functions: grant-making (we fund on-the-ground watershed restoration work both on parklands and on other types of lands as well as K-12 environmental education, among other types of programs) and administering a program developed by Maryland’s Senate President Mike Miller and managed by the Trust. (The Trust is both a non-profit and an independent state agency). Early on in her time at the Trust, she expressed an interest in the Chesapeake Conservation Corps program, and she quickly began to play a role, above and beyond what she was hired to do. It became clear that she was meant to direct the program. Therefore, despite the fact that she was relatively early in her career, she was promoted and took it on, leading it independently from the second year of the program on. She has developed incredible, really creative trainings for the Corps members, she has mentored so many of them, helped many more with their career paths, works with partners in the program, manages our National Park Service 21CSC award and partnership, and more. 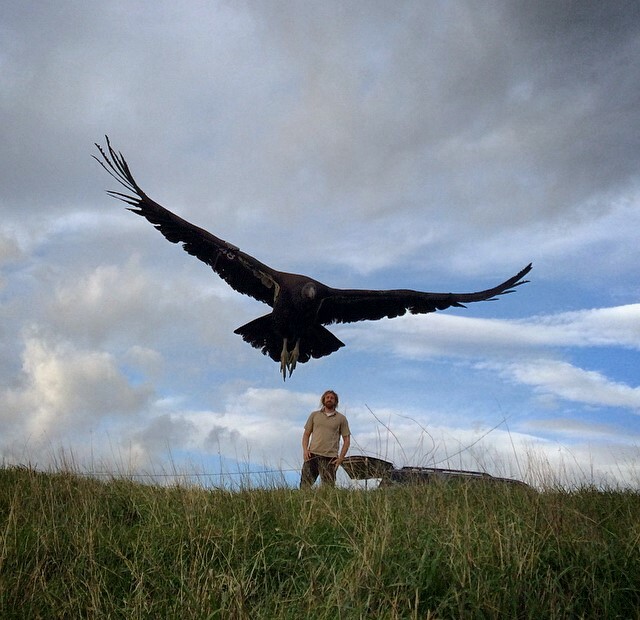 the first to locate a condor nest in Monterey County in over 100 years. Dedicated U.S. FWS staff, such as Supervisory Wildlife Biologist Joseph Brandt and his staff of field biologists, ensure that the interns who support the Condor Recovery program are continually exposed to a robust, meaningful and educational experience that will bolster their individual curiosity and professional development. 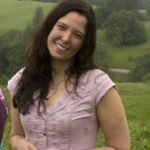 Lara Buluç lives in Berkeley, CA, and has served as the Sustainable Operations/Climate Change Coordinator with US Forest Service (USFS) Region 5 in Vallejo, CA, since August 2011. 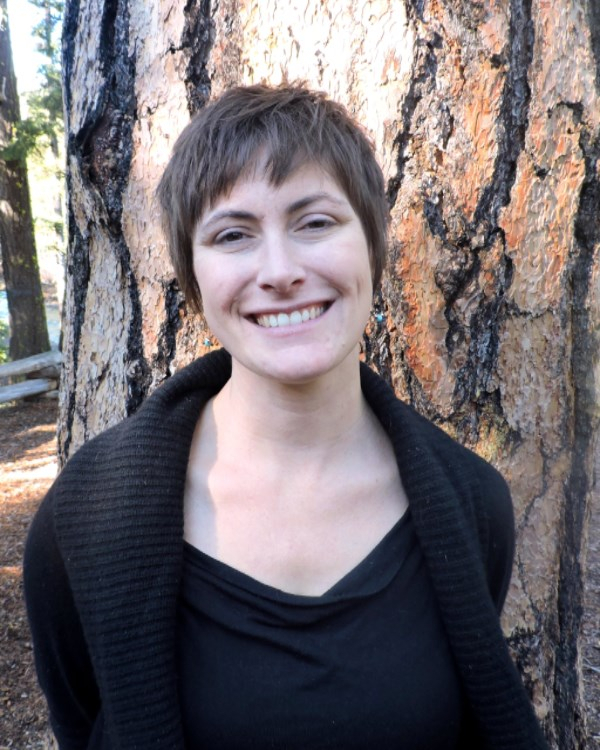 Hired as a Presidential Management Fellow, Lara has supported Sustainable Operations assignments across the Agency from the Washington Office to the Shasta-Trinity National Forest. Lara became aware of the California Conservation Corps’ (CCC) new Energy Corps program through a mutual acquaintance and immediately understood that we could assist the USFS Region 5 in a number of ways that relate to energy efficiency. The Forest Service requires its facilities to have full energy and water audits completed every three years. Due to the often remote locations of Forest Service facilities and the frequent high costs associated with energy and water audits, it was extremely difficult to meet those requirements. Lara has not only demonstrated her support for the CCC’s mission but has also been instrumental in cutting through usual bureaucratic barriers that would have otherwise limited or stopped projects from moving forward. She exhibits excellent leadership skills within her division to consistently garner effective results. Curt Collier has devoted 25 years of his career to programs serving urban youth. For the past nine Collier has maintained dual roles as the National Youth Programs Director for Groundwork USA – the national network of local organizations working to build healthy, resilient neighborhoods in marginalized communities — and as Deputy Director of Groundwork Hudson Valley, based in Yonkers, New York. In these roles, Collier has made significant contributions to the field of youth conservation. Collier takes a hands on approach, and spends more time in the field and trail than in the office. The results of his efforts can be seen in the large number of his youth currently working in conservation related fields. When training new youth leaders, he stresses that the work is more about relationships than skill building, highlighting his understanding of youth emotional development which he brings to his role. He has carried this message to conservation groups and federal agencies across the US, spoken on Capitol Hill about youth conservation programming and has worked hard to bring significant conservation funding to ensure work readiness, job training, and conservation employment for hundreds of young adults. As the John Heinz National Wildlife Refuge (John Heinz) Manager, Lamar Gore strives to work with partners, the community, and schools to meet both refuge and community goals in Philadelphia, PA. His background with the U.S. Fish and Wildlife Service (Service) began as a biological technician at the Montpelier Office of Fishery Assistance and has led him to several National Wildlife Refuges, other Service programs, and the Northeast Regional Office. At John Heinz, environmental education programs at three local schools have been developed to enhance environmental learning. Working with Audubon Pennsylvania and the Student Conservation Association (SCA), Gore has developed relationships with the public in Philadelphia neighborhoods to create green space (habitat, gardens, learning spaces, etc.) within neighborhoods. He has worked in partnership with the Clean Air Council, the city and others to improved multi-use trail connections from John Heinz to the community. Gore is an advocate for SCA programs, and has attained support to get more youth involved in community projects in the local Philadelphia area. He has a vision to make seamless connections between John Heinz and surrounding Southwest Philadelphia area communities. This work led to the development and implementation of several pollinator gardens and the genesis of pollinator corridors with multiple partners in Southwest Philadelphia. The community has been involved in much of the planning and feel it beautifies Southwest Philadelphia communities and gives their children an opportunity to work in meaningful jobs in conservation. The result of Gore’s work has generated new funding to create a youth community restoration program, putting youth to work during the school year on conservation projects. 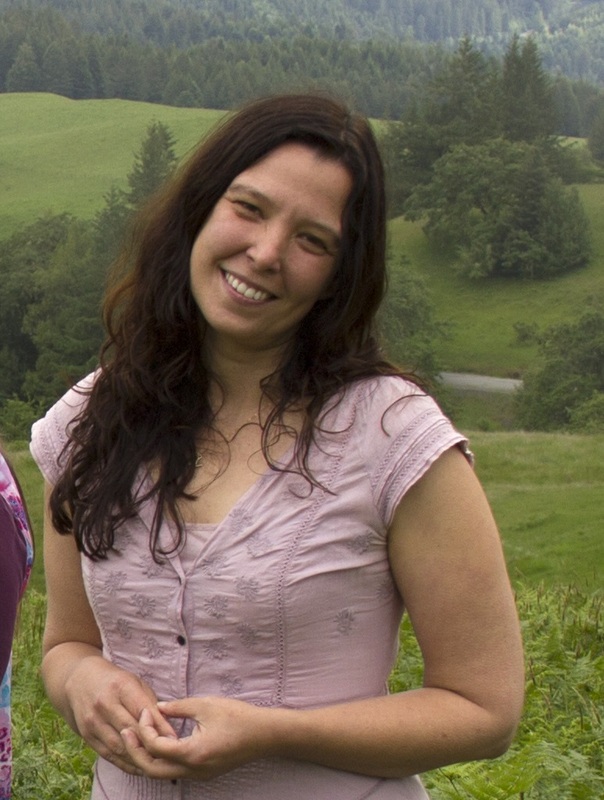 Laura Handy joined the Heart of Oregon Corps in 2006 and was the conservation corps’ first Program Manager, then Programs Director, before becoming Executive Director in 2012. 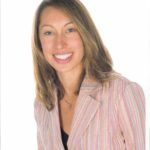 Laura is a transformative leader with proven experience facilitating change, developing people, building partnerships, and increasing organizational capacity. She inspires and supports excellence at all levels of the organization through mission-based strategies. Prior to joining Heart of Oregon Corps, she implemented three youth programs at Tacoma’s YWCA, led teen wilderness expeditions based in Colorado, and delivered behavioral counseling services at a residential teen program in Oakland. As the new Executive Director for Heart of Oregon Corps in 2012, the Stewardship Program and the Central Oregon Youth Conservation Corps programs were in their infancy stages of development. Under her leadership, AmeriCorps, YouthBuild, the Thrift Store, and Camp LEAD were developed, adding so much value to the experience of local youth and the communities in which they serve. 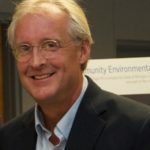 Carl Lindquist is the Executive Director of the Superior Watershed Partnership (SWP), a Great Lakes non-profit organization serving underserved communities in the economically disadvantaged region of Michigan’s Upper Peninsula. The SWP serves communities in 15 counties including 5 Native American tribes and three Great Lakes (Superior, Michigan and Huron). Lindquist has devoted over three decades to furthering the corps philosophy of providing young adults with meaningful work experiences. As a younger man Lindquist supervised corps members as a crew leader for the Vermont Youth Conservation Corps and the Wisconsin Conservation Corps. Over the last twenty years he built the Superior Watershed Partnership (SWP) into an award winning regional conservation organization and has grown the Great Lakes Conservation Corps (GLCC) from one crew to over ten crews (including one tribal corps). 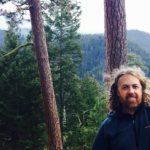 Brian Long serves as the Recreation Program Manager for the two largest districts on the Rogue River-Siskiyou National Forest, the Siskiyou Mountains and Wild Rivers Ranger Districts. 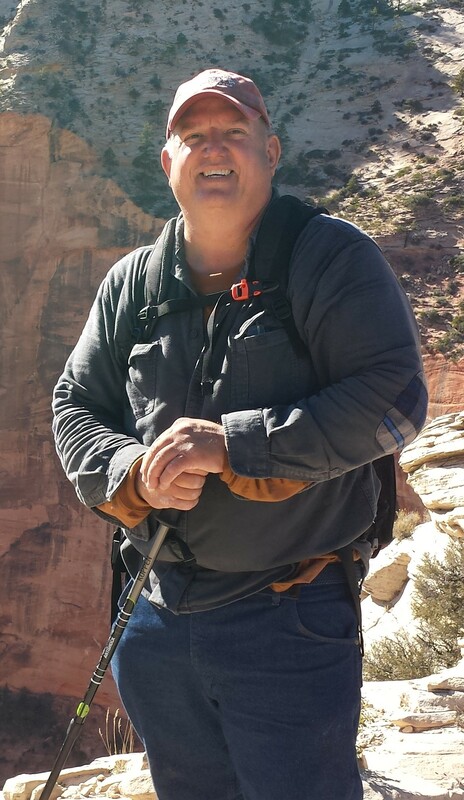 In his time on the RRSNF, Brian has worked in numerous capacities, from permit administration to trail projects, and has served as a mentor to countless people. 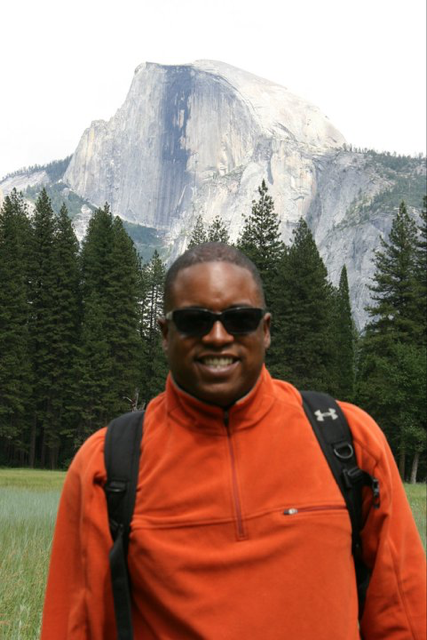 His 15 years with Federal agencies have been spent working for both the Park Service and the Forest Service, further building on his love of the lands he now works to steward. Brian has consistently worked with a number of organizations to further his efforts in resource management and providing recreation opportunities to the public. During his tenure on the Rogue River-Siskiyou National Forest, he has actively engaged groups such as Lomakatsi Restoration Project, Northwest Youth Corps, and the Siskiyou Mountain Club, as well as other local groups (Ashland Watershed Trails Association, Motorcycle Riders of America, Pacific Crest Trail Association, Backcountry Horsemen, and Illinois Valley Recreation Opportunities Committee) to further promote responsible recreation uses, provide work experience, and improve the resources and opportunities available. 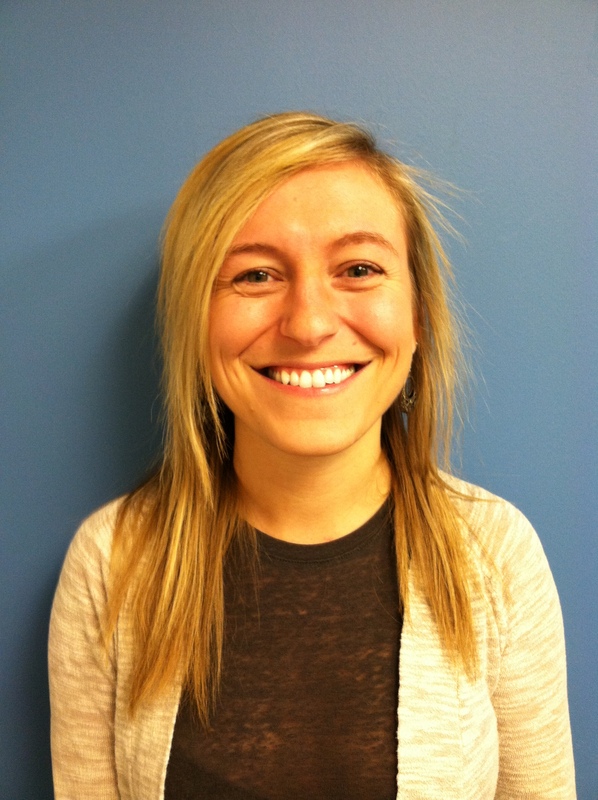 Leah is a Marine Resource Habitat Specialist for the NOAA Restoration Center in Arcata, CA. 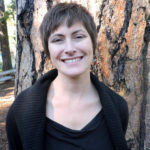 Leah works with a host of federal, state and local partners to fund, implement and monitor fish passage projects for salmon and steelhead throughout California. Leah has a B.S. in Ecology and a M.S. in Botany from California State University, Chico and has worked in her position at the NOAA Restoration Center for the past 14 years. Bob is a Habitat Restoration Specialist who has been working for the NOAA Restoration Center in Arcata since 2009. He is the NMFS representative and the Vice Chair of the California Fish Passage Forum and has been coordinating efforts to remove fish passage barriers in Coastal California, including the Grenada Irrigation Districts’ flashboard dam on the Shasta River, removing the Hostler Creek dam in the Hoopa Valley and helps coordinate fish passage barrier monitoring efforts in Northern California. 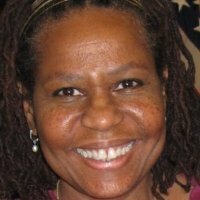 Merlene Mazyck is the USDA US Forest Service (USFS) Volunteers & Service National Program Manager. Merlene provides strategic leadership and policy guidance for a national Volunteer and Service program that engages more than 100,000 volunteers and service members on the 175 national forests and grasslands annually. The Volunteers & Service program of work directly contributes to three of the five Forest Service goals: Sustain our Nation’s Forest and Grasslands, Deliver Benefits to the Public, and Excel as a High Performing Agency. Merlene is a past recipient of USFS Chief’s Honor award for raising the awareness and contributions made by volunteers and youth and veteran contributions to agency objectives in the conservation of the nation’s forests’s and grasslands. Cynthia McArthur serves as Scientist and National Partnership Coordinator for the U.S. Forest Service. She has provided direct assistance to 21CSC’s US Forest Service national goals by employing over 10,000 youth and veterans on restoration, recreation, fire and urban water projects. McArthur has even collaborated with First Lady, Michelle Obama, for her Let’s Move! Campaign for healthier kids across the nation. Over the years, she has continued to support a 30% increase in Youth Conservation Corps opportunities with emphasis on young women and minorities. McArthur is also instrumental in program development. In her partnership with Kupu, she helped organize a successful International Union of Conservation of Nature (IUCN) Young Professionals biocultural exchange where thirty individuals from 9 different countries engaged in Hawaiian culture, restored native forests, developed leadership skills and created professional networks to address global conservation issues. As part of a leadership team, McArthur expanded conservation activities from National Forests to Urban Communities across the nation. In a targeted effort to bridge geographic, economic and cultural barriers, she helped organize conservation education programs directly to urban centers. George McDonald is a pioneer in the National Park Service. He previously served as Program Manager for the Presidential Commission for the National Museum for African American History and Culture. He was integral in the success and development of a national museum dedicated to the achievements and contributions of African Americans to the United States after a 75-year long effort. During his tenure with NPS, George was responsible for the successful reorganization of the entire Directorate, managing serval special projects and coordinating NPS programs nationally. In 2008, he became the National Youth Programs Manager for NPS, launching successful new programs and new funding designed to enhance and increase the number of undeserved minority and disadvantaged population groups participating in park activities and to provide employment and educational opportunities. 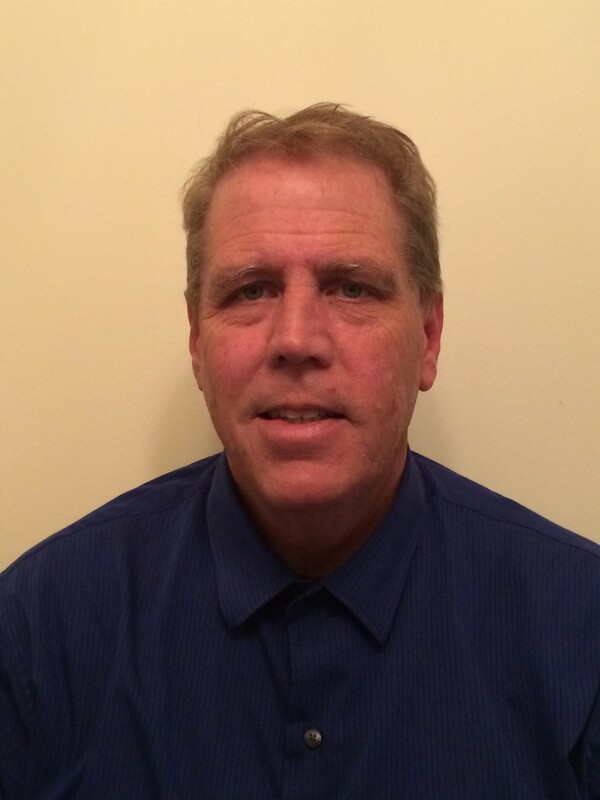 George has worked with many 21CSC programs across the spectrum of NPS. He helped begin programs such as the Greening Youth Foundation Historic Black Colleges and Universities Internship, the Latino Heritage Internship Program, and many more. George has also worked with the Ancestral Conservation Corps to promote better connections between the NPS and Native Americans. Loretta McEllhiney is a force of nature. Coordinating crews and projects on the highest peaks in Colorado, she moves through the airy talus fields with a level of familiarity and comfort that could only come from a strong sense of place – a place she knows and loves profoundly. 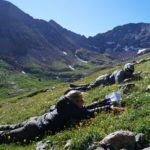 She started as a seasonal trail crew employee with the US Forest Service Leadville Ranger District and worked her way through the ranks, spending winter seasons later in this period pushing the Fourteeners campaigns that had sparked her interest. Currently, Loretta coordinates the Fourteener Program at the Pike/San Isabel National Forest in Leadville – and has for the past 15 years. Loretta’s position at the Forest Service is not a typical one – these high alpine summit routes are her main charge and quite specific to the state of Colorado. 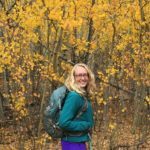 She works closely with one of the Forest Service’s main counterparts on these peak projects – Colorado Fourteeners Initiative (CFI). Loretta has worked with RMYC since 1998, one of the first years that RMYC fielded a Fourteener crew – that time on Mt. Huron (14,009’). 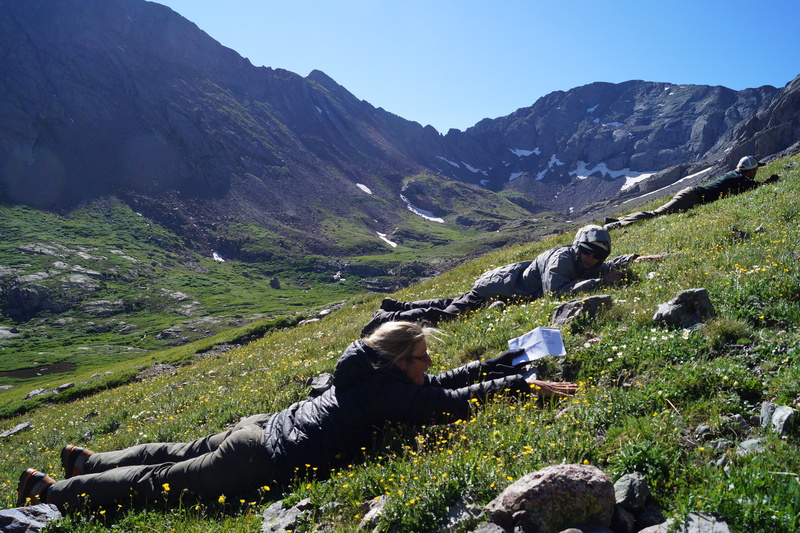 Since then, RMYC has had an integral part in accomplishing many of her projects on Colorado’s Fourteeners. Joni Packard is the U.S. Forest Service, Northern Region’s Regional Volunteer, Youth and 21CSC/Service Program Coordinator serving Montana, northern Idaho, North Dakota and South Dakota. She has been with the Forest Service for 25 years, working in Washington, Alaska, Idaho and Montana. Joni has been involved with youth corps and youth programming since the 1970s, starting as YCC enrollee; serving six summers as a YCC crew leader on the Wenatchee, Mt. Baker Snoqualmie, and Tongass national forests, and the Willapa National Wildlife Refuge; serving as the Student Conservation Association’s YCC Project Coordinator and Northwest Field Representative, hiring 44 YCC crew leaders nationwide for the U.S. Fish and Wildlife Service (from Guam to Florida) and implementing new disabled youth and urban youth programing in the Seattle area. 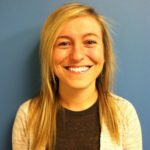 Since 2011, Joni has been significantly involved with YCC and 21CSC programming in the USFS Northern Region. In this time, she has helped shift emphasis regarding youth engagement from a “human resources” tracking focus to one where youth and veterans are integrated across multiple program areas. 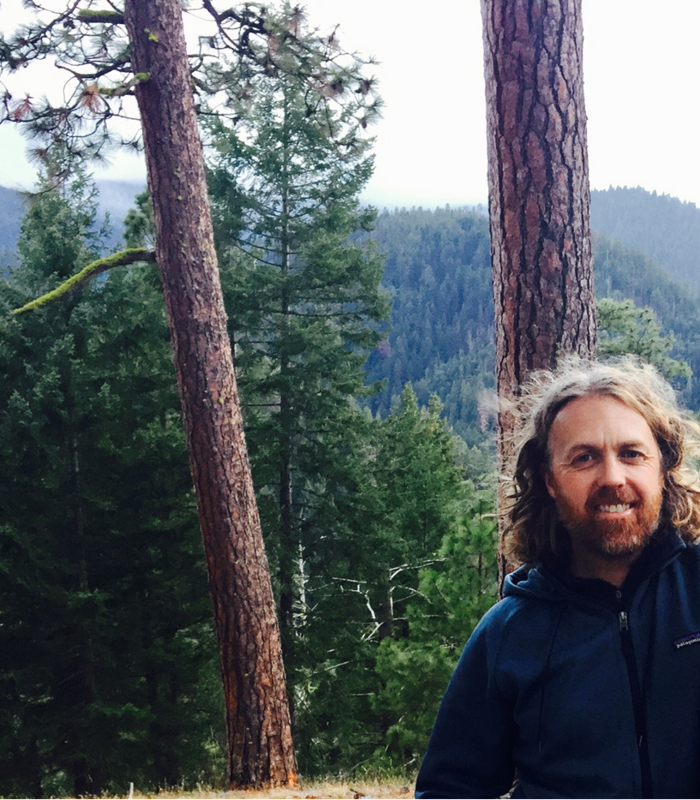 Matt is a leader in New Mexico for resilient forests and communities, and for the past several years he has worked hard to improve the conditions of both. Matt came to the Forest Stewards Guild with a background of service as a youth conservation crew leader, environmental educator, and citizen science coordinator. Matt’s work is based on a strong educational background. He received dual graduate degrees in community and regional planning and water resources from the University of New Mexico. Matt is a driving force behind high quality education, training, and work experiences with the Forest Stewards Youth Corps (FSYC). The Forest Stewards Guild is a 21CSC organization and the FSYC is made possible with support from the State of New Mexico, the USDA Forest Service, the National Forest Foundation, and private donors and foundations. 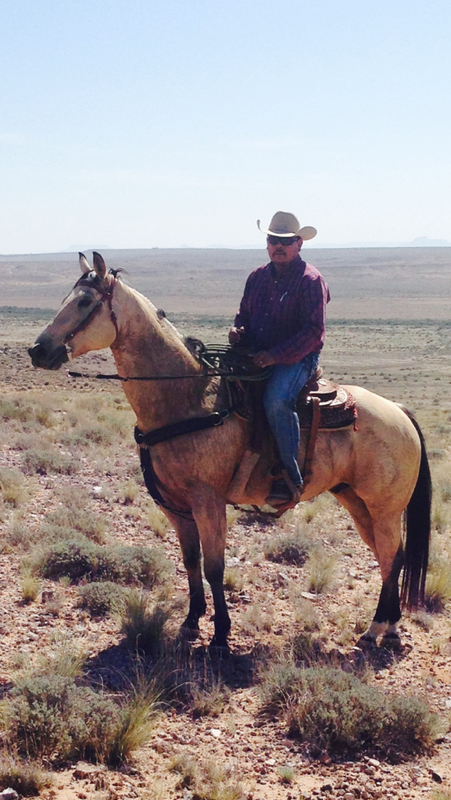 The program focuses on high school aged youth from rural New Mexico. In 2015 he worked hard to ensure our forty-six youth (spread across six crews) received high quality training and education experiences. He also integrated advanced education tracking and individual and crew goal setting systems and exercises into the program. As a result, the program delivered extensive conservation results on public lands managed by the Forest Service paired with quality training and education. 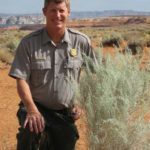 Dedicating over 16 years of his professional life in public service as a National Parks Service employee, Lonnie Pilkington is currently the Natural Resource Program Manager of the Division of Resource Management for Glen Canyon National Recreation Area and Rainbow Bridge National Monument. 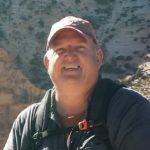 Lonnie enjoys and excels in facilitating partnerships that advance the common goal of connecting youth to the great outdoors. He is the recipient of the 2009 Franklin G. Smith award for demonstrating exemplary effort in advancing the workforce enhancement goals of the National Park Service’s Intermountain Region, and the 2014 American Recreation Coalition Legends award for outstanding and innovative work in the field of outdoor recreation. 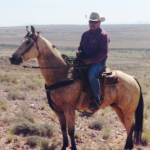 Since 2013, Lonnie has facilitated partnerships with the Southwest Conservation Corps’ Ancestral Lands program (a 21CSC program), bringing crews of Native American young adults to the Glen Canyon National Recreation Area and Rainbow Bridges National monument to work on a variety of conservation and natural resource protection projects. To date, the partnership between SCC and Glen Canyon NRA has served approximately 50 Native American youth. 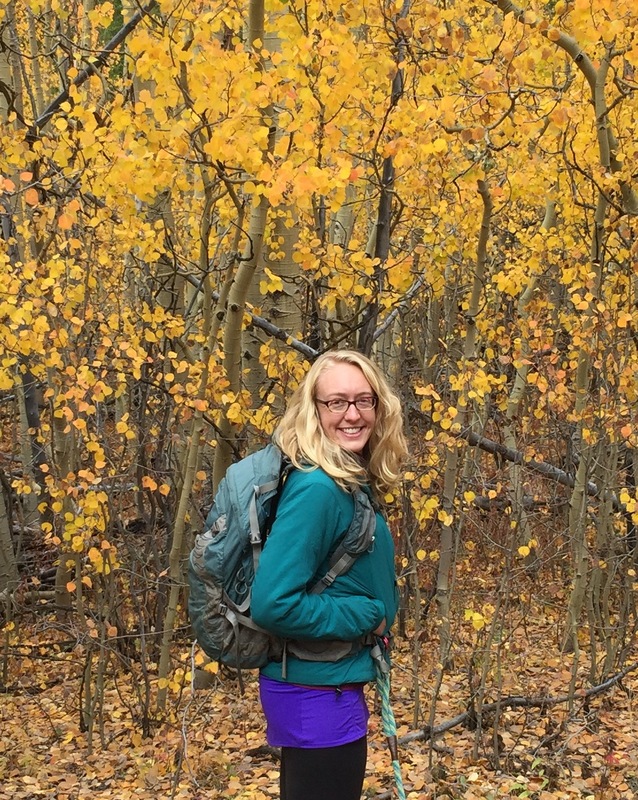 Colorado native Tegan Plock, has a passion for the outdoors, service, and helping others. 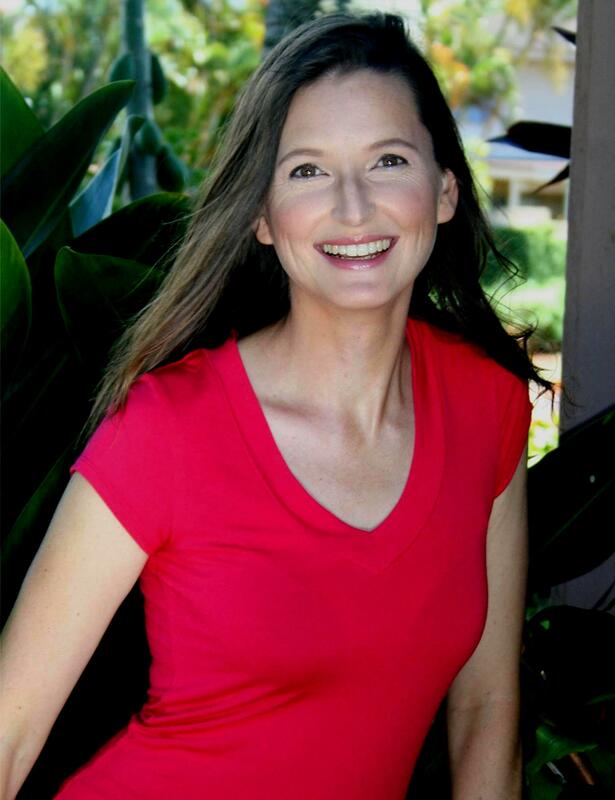 She has previously worked with the Peace Corps in Senegal, West Africa. Upon returning to the states, she began her National Park Service Career at the Intermountain Regional Office in Lakewood, Colorado. In a very short time Tegan’s strong work ethic, positive personality, and can-do attitude made her an irreplaceable park of the NPS Youth and Volunteer Programs Team. Tegan has worked with numerous 21 CSC programs. She has been primarily responsible for partnership development in the Intermountain Region. Due to her diligent work ethic, Tegan moved up in the ranks quickly. Currently, she is the Youth Program Assistant. She develops new protocols and methods to strengthen present relationships with area organizations. Over the years, Tegan has accepted new challenges without pause and tackled obstacles that have troubled NPS for decades, including engaging more youth and increasing youth employment opportunities. 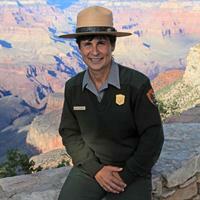 Donna Richardson is the Chief of Interpretation and Resource Education at Grand Canyon National Park. She has worked at Grand Canyon since 2010. Prior to 2010 she worked at Lowell National Historic Park in Interpretation and Education, where she grew the youth conservation program into a portal for urban youth to experience National Parks and explore careers with the National Park Service. Her passion for engaging youth and developing a new generation of NPS employees shows through in her work at the Grand Canyon, where her department has worked to build an Ancestral Lands program which supports the self-empowerment of Native American communities by 1) providing jobs and experience for Native American Youth, 2) connecting youth to their heritage and cultural values, 3) completing critical conservation projects that directly benefit the community and 4) expose Native American youth to potential careers with public land management agencies. Bob began his career as a Firefighter for the Angeles National Forest in July of 1984. From 1991-1995, he was a dispatcher in the Angeles Emergency Operations Center. He was promoted to Assistant Emergency Communications Center Manager with the Los Padres National Forest in 1995 where he provided training and career development for five Forest Dispatchers and implemented initial attack procedures using interagency air and ground firefighting resources. 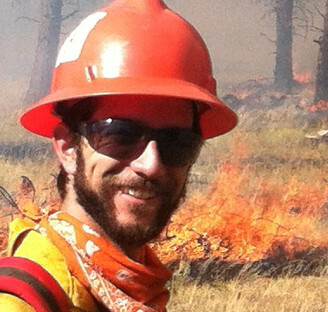 Although the CCC has enjoyed a very strong partnership with USFS, Bob was instrumental in creating the first of its kind fire crew collaboration between the CCC and USFS in Northern California. The fire program that was created enabled corpsmembers from the Fortuna Center as well as those throughout the entire state to have a direct path towards employment with the USFS in fire prevention. Bob was instrumental in providing two weeks of training each year as well as overhead and monetary contributions to support and grow the program. 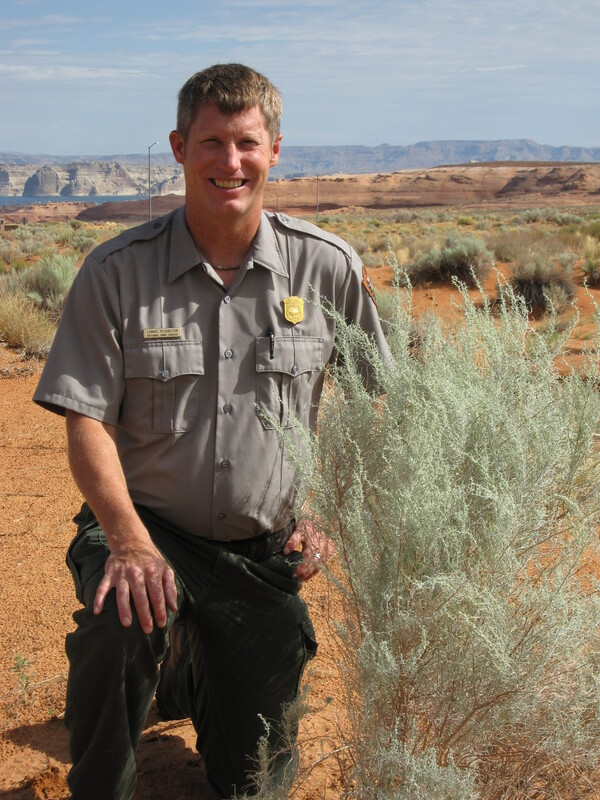 Todd Roeder has been a Park Ranger for twenty-eight years with the National Park Service. 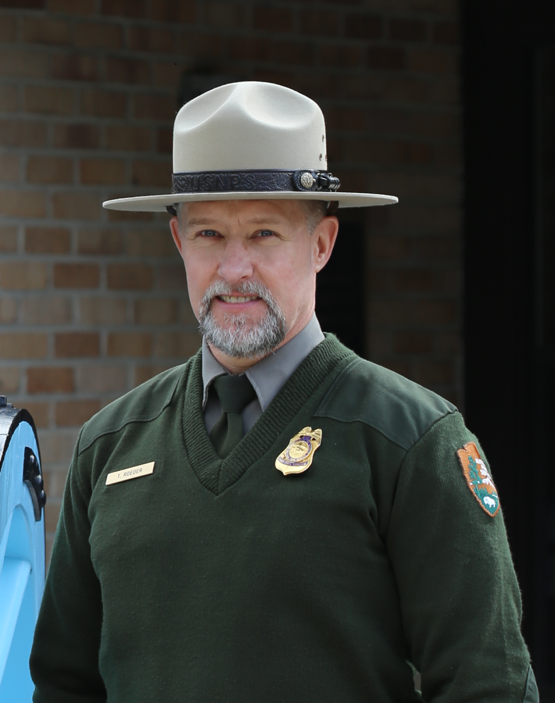 Currently, Todd serves as Chief Ranger of Visitor and Resource Protection at Chickamauga and Chattanooga National Military Park. 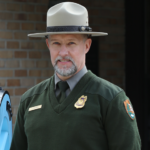 Todd began his NPS career as a summer seasonal ranger at Lyndon B Johnson NHP, Cape Cod NS and Cuyahoga Valley NP. During the summer of 2014, Todd represented a lot of firsts for the Southeast Conservation Corps (SECC). As a result of the partnership with Todd, SECC hosted its first ever AmeriCorps crew, as well as served as SECC’s first National Park Service partner. Furthermore, this partnership provided SECC the opportunity to engage Chattanooga youth that might not fit into a traditional camping-based crew model. 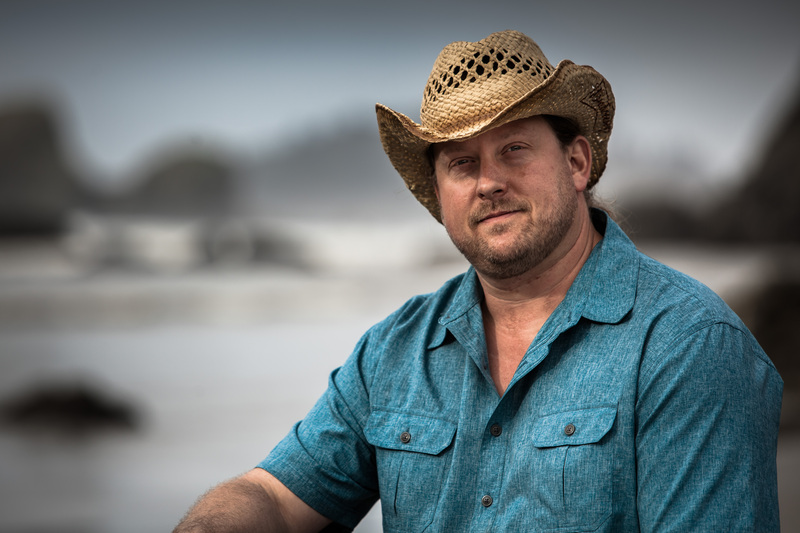 Unbeknownst to Todd, a day-crew model enabled SECC to reach and engage a larger audience of young people in a meaningful job-training, personal development, and national conservation service opportunity. As Principal Planner and Program Manager for the City of San Diego, Brian Schoenfisch has served the City for nearly 20 years building his career by seeking out opportunities to better serve the public through projects and programs which engage youth, improve public lands, increase park space, and empower people and neighborhoods to thrive. This includes a number of park and open space projects in urban environments where children often have limited opportunities to have direct interactions with natural and cultural resources. 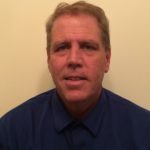 Brian’s projects include the 21CSC-designated Chicano Park Improvement Project, the San Diego and San Dieguito River Park Master Plans, and the Chollas Creek Enhancement Program. 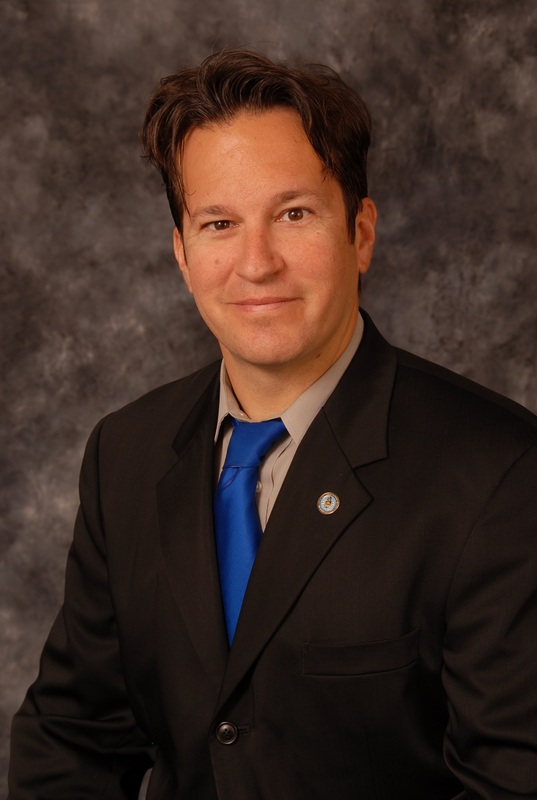 Brian has become a local government agency champion for the Urban Corps, a 21CSC-designated local conservation corps and charter school created by the San Diego City Council in 1989. As project visionary and program manager, Brian ensured Urban Corps would be awarded the sole-source contract on the project by naming them as a partner in his original grant proposal to the State. 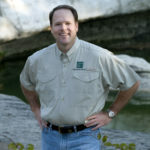 Carter Smith serves as the executive director of the Texas Parks and Wildlife Department (TPWD), a position he has held since January 2008. He began his professional career in 1992 as a management intern at TPWD, assisting in the Private Lands and Public Hunting programs. 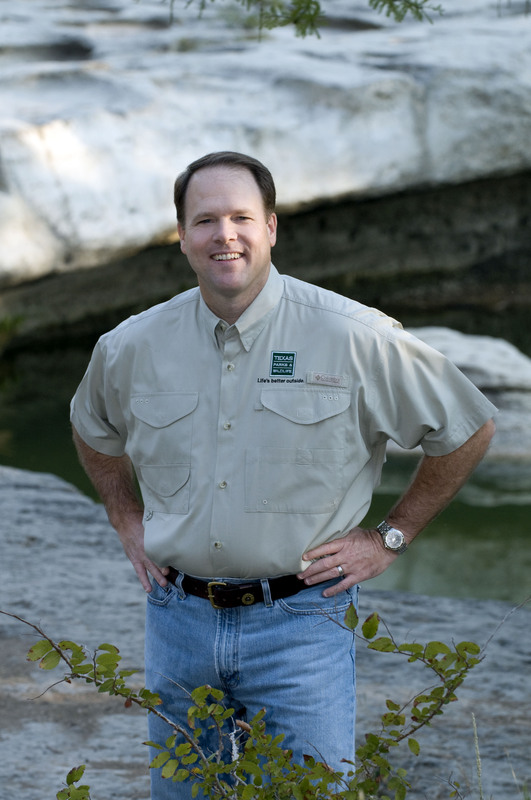 At Texas Parks and Wildlife Department, he is responsible for overseeing an agency of 3,100 professionals in 11 different divisions, including Wildlife, Law Enforcement, State Parks, Coastal Fisheries, and Inland Fisheries. He serves on a number of conservation-related boards of directors and advisory councils, including the Texas Land Trust Council, and the Katy Prairie Conservancy. Carter has cultivated a long-standing partnership with the Texas Conservation Corps at American YouthWorks (a 21CSC program), and has been a significant proponent of the Texas Children in Nature initiative. 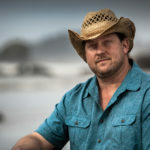 Since inception of the Texas Children in Nature movement in 2010, Carter Smith has helped shepherd an initiative for the state of Texas designed to combat the disconnect between children and the natural world around them. Robin Snyder served as the Volunteer and Youth Programs Coordinator for the Northeast Region of the National Park Service, which encompasses thirteen states from Maine to Virginia and seventy-six park units from 2008 – 2010. Robin has served as the Chief of Interpretation and Visitor Services at New River Gorge National River as well as the Gauley River National Recreation Area and the Bluestone National Scenic River from 2010 – 2015. Under her direction, the park served more than 15,000 students annually in curriculum-based education programs and provided engagement experiences for thousands of volunteers. While at the Regional Office, Robin was involved heavily with a plethora of youth & corps initiatives including funding for, but not limited to: Volunteer-In-Parks program, Volunteer-In-Parks Special Program Funds, Youth Conservation Corps, Public Land Corps, Youth Partnership Program, and a new Youth Intern fund to provide employment opportunities in the National Park Service focusing on underserved youth. Robin has also served on the Service-wide Volunteer and Youth Advisory Councils tasked with revising guidance for funding, recognizing expertise of Field Rangers to engage new audiences, recruit volunteers, and serving as a liaison from the Washington Office to the parks. Through his role as Director of the Warren County Department of Land Preservation (WCDLP), Corey Tierney oversees a multi-million-dollar open space, farmland, and historic preservation program. Over the past five years for the WCDLP, he has demonstrated a knack for creating partnerships that balance public/private land use issues while forging strong relationships with a myriad of volunteer agencies (trail organizations, historic preservation groups, etc.) that all bring resources to the table. Corey has worked with a few youth programs – including Highlands Project and the Boy Scouts – but his work with New Jersey Youth Corps of Phillipsburg is the best example of a successful partnership with a 21CSC program. Corey has always sought ways to expand and enhance this relationship by providing new challenges and experiences for Corpsmembers while always ensuring that the Corps has the necessary resources to carry out assigned tasks. 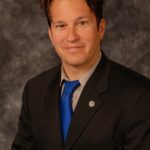 Over the course of this growing relationship, Corey has put the money where his mouth is; with political support from the County Board of Chosen Freeholders, he has provided consistent funding – almost doubling NJYCP’s annual contracted budget amount, thereby securing the necessary funding to make the Corps a de facto, on-demand Parks Department partner for the county. Keven Walker took the role of CEO at the Shenandoah Valley Battlefields Foundation (SVBF) in New Market, Virginia in May, 2014. Prior to that, he served for 11 years at Antietam National Battlefield as a Cultural Resources Specialist and Acting Cultural Resources Program Manager. 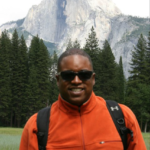 Mr. Walker is a graduate of the National Park Service’s GOAL Academy. At SVBF, Mr. Walker serves as a land and history steward for the Congressionally-designated Shenandoah Valley Battlefields National Historic District- which stretches over eight counties in western Virginia. SVBF preserved properties are used by the community for education, recreation and are managed to support ecological integrity. Mr. Walker and the SVBF are responsible of saving thousands of acres through conservation easements and direct ownership in a region of Virginia that is experiencing a rapid shift for agricultural uses to commercial and residential development. Craig serves as a biologist and invasive plant program leader for the Heartland I&M Network. In this capacity, Craig manages projects to monitor invasive plants in all network parks, wetlands at Cuyahoga Valley National Park, and the Missouri bladderpod, a rare plant, at Wilson’s Creek National Battlefield. Craig also oversees the Heartland Exotic Plant Management Team, which is dedicated to managing invasive plants across all network parks. 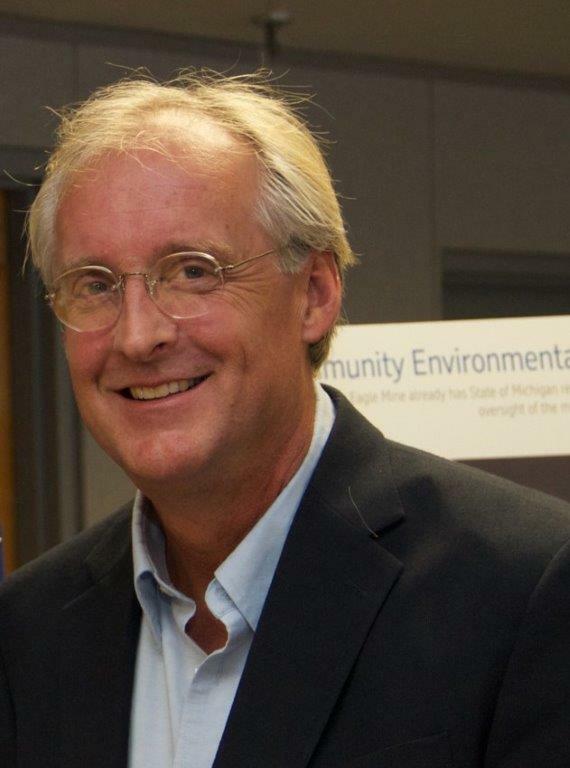 Craig Young is a strong advocate and voice for the Conservation Corps and national service movement in the Midwest. Not only has he become a valuable project partner and host, but he is a mentor for many of our young adults interested in entering the natural resource field. Over the years, Craig has provided direct service opportunities and mentorship to nearly 130 young adult AmeriCorps members.